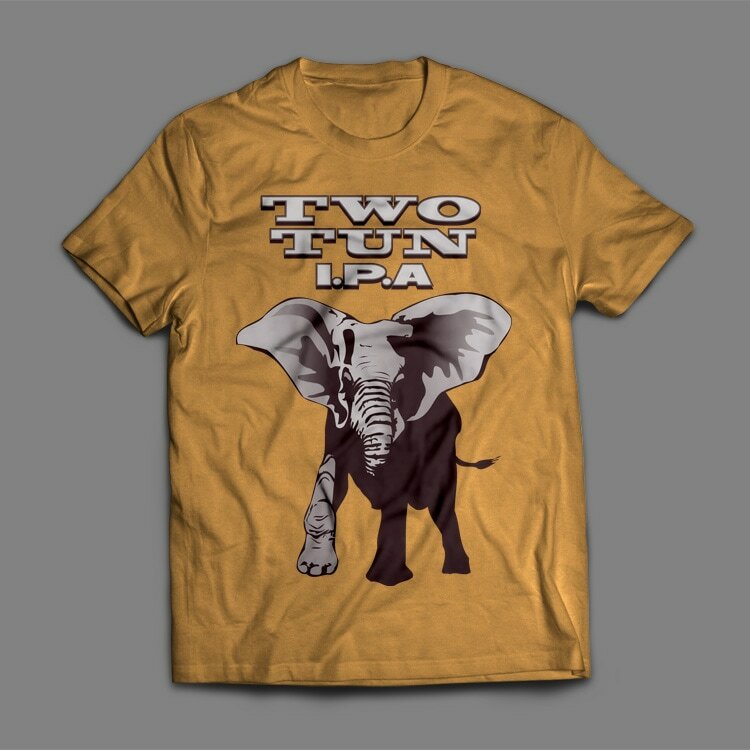 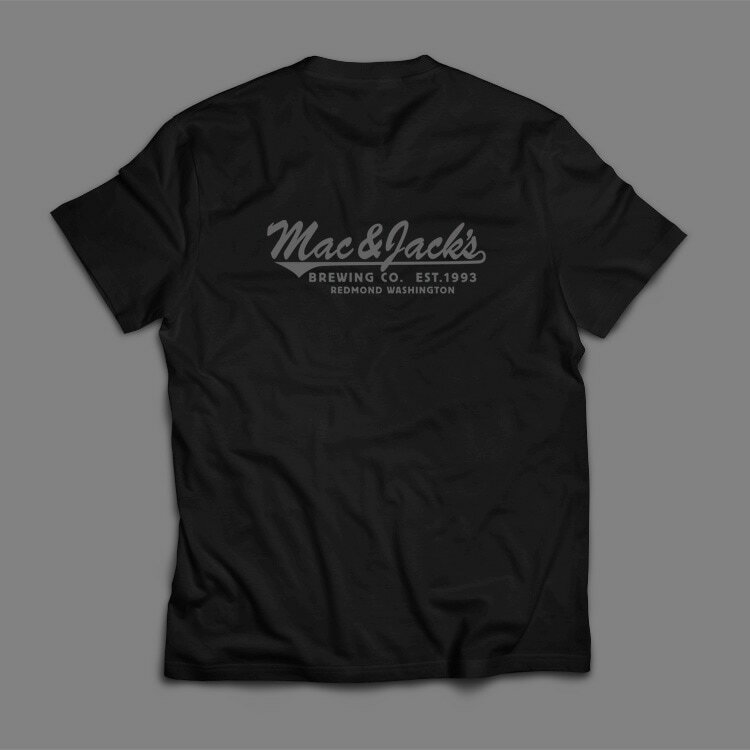 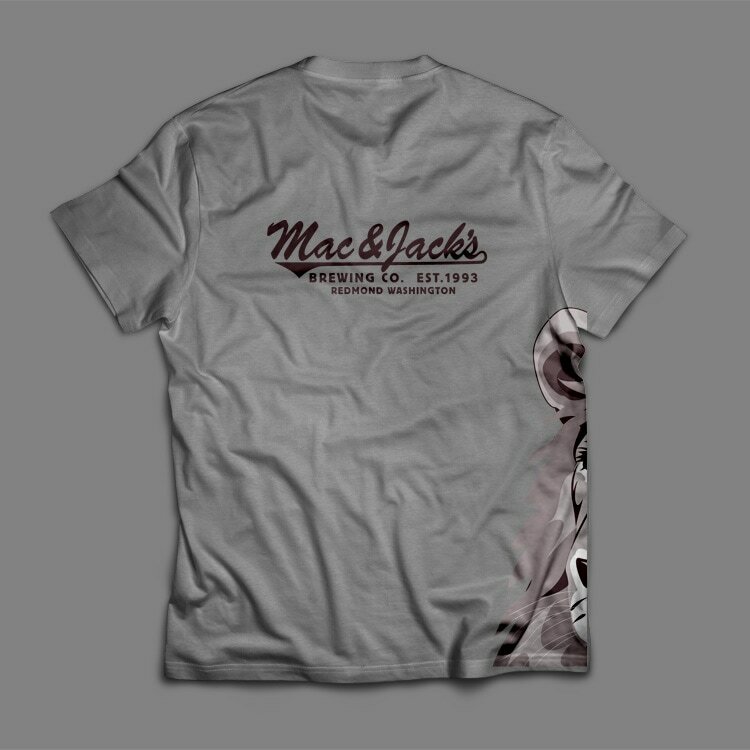 Concept apparel design for Mac & Jack's. 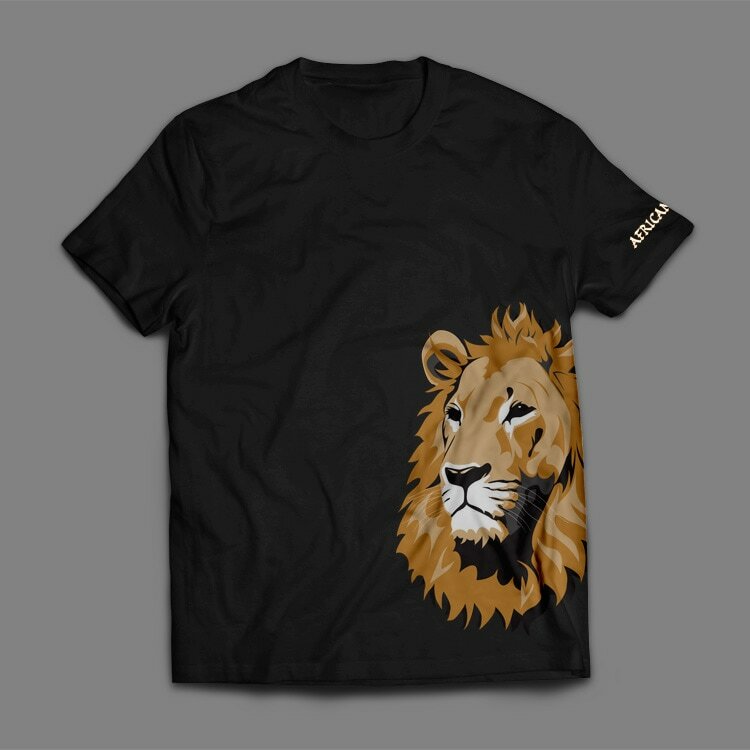 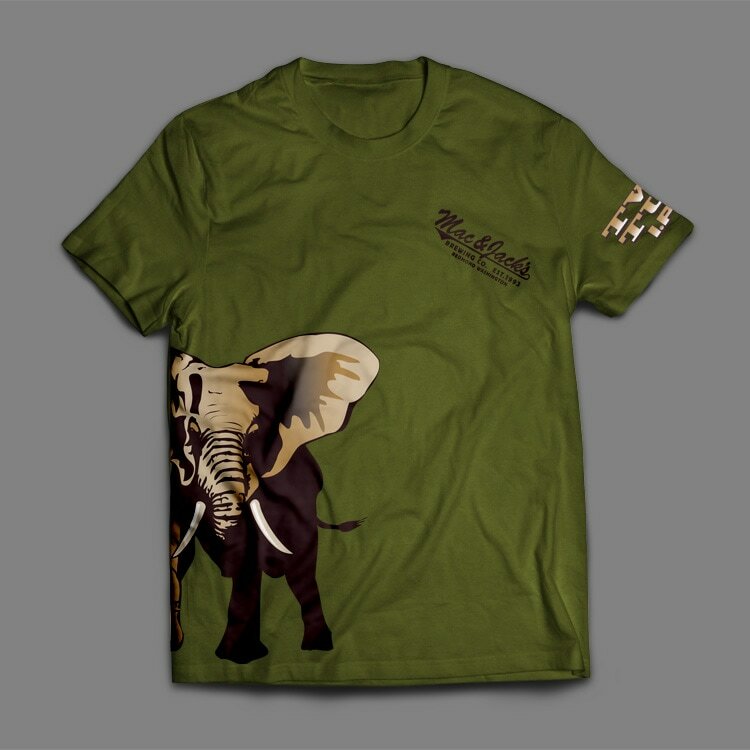 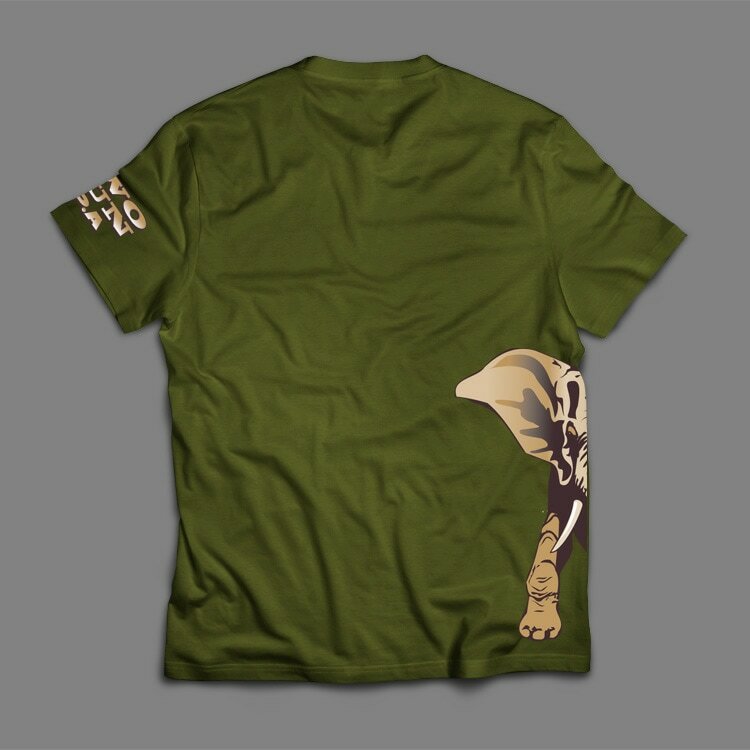 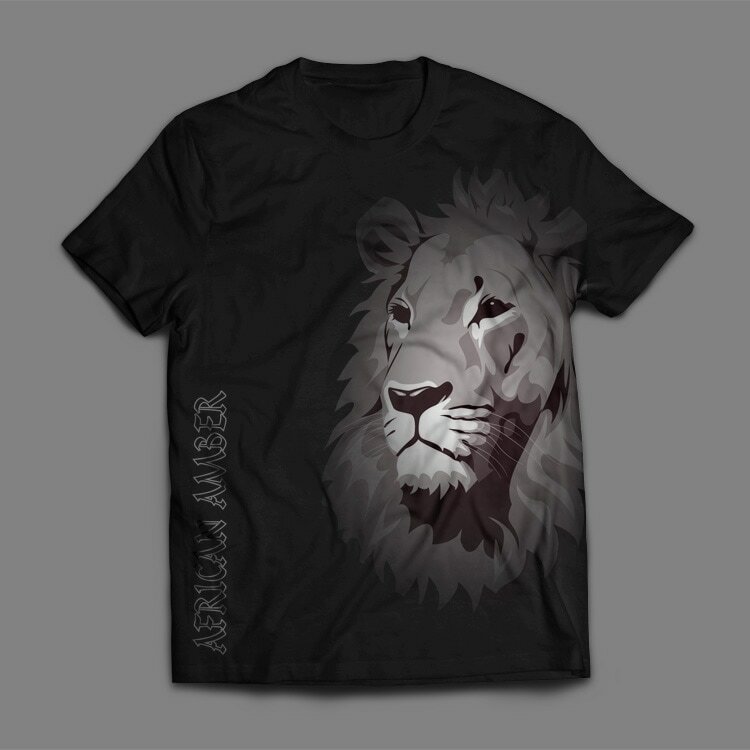 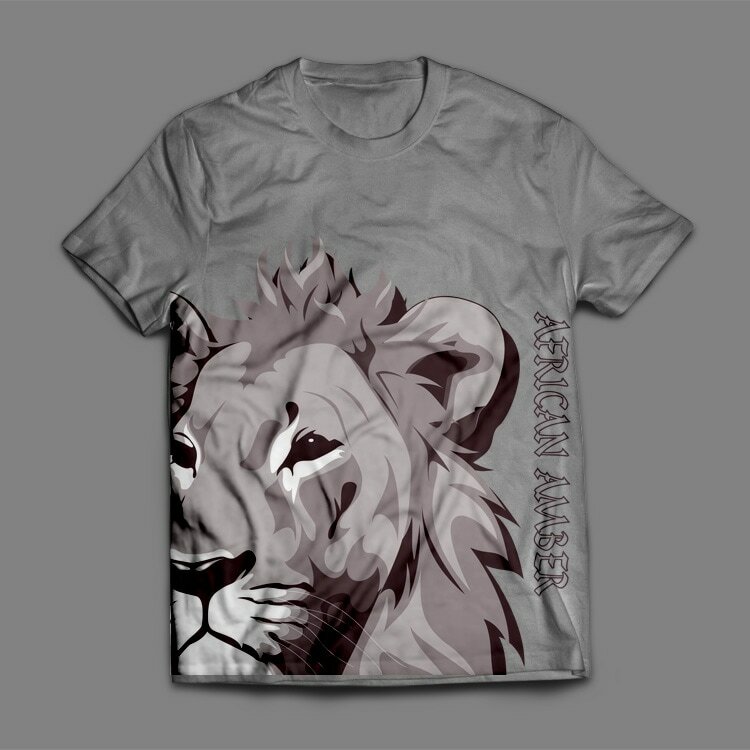 We wanted to present print friendly, more impactful designs than their previous apparel. 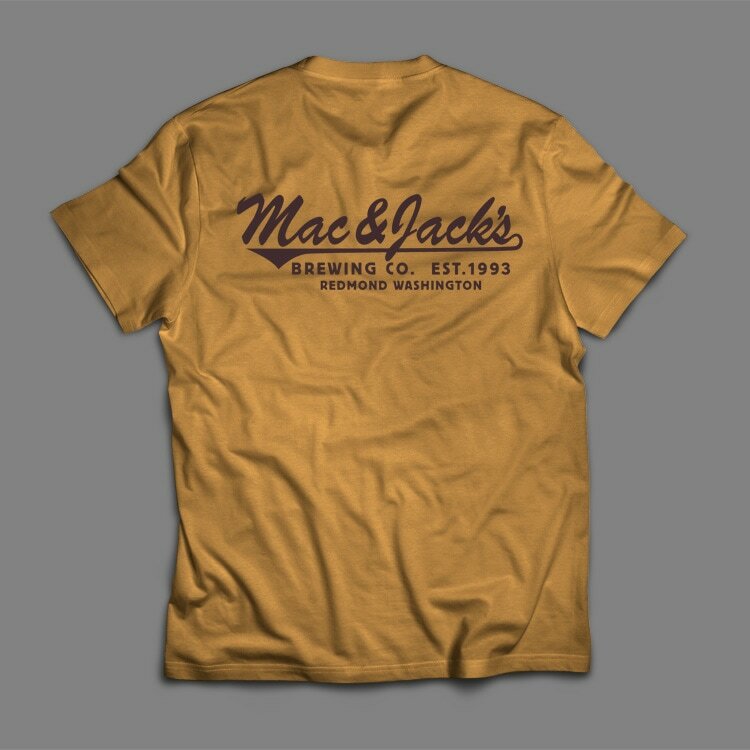 Our concepts were eye catching, and thoughtful about placement, and colors used, while staying true to their branding.